Product prices and availability are accurate as of 2019-03-18 18:06:00 EDT and are subject to change. Any price and availability information displayed on http://www.amazon.com/ at the time of purchase will apply to the purchase of this product. 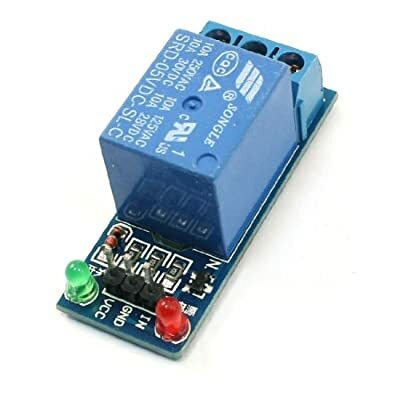 This is 1-channel high level trigger relay module. 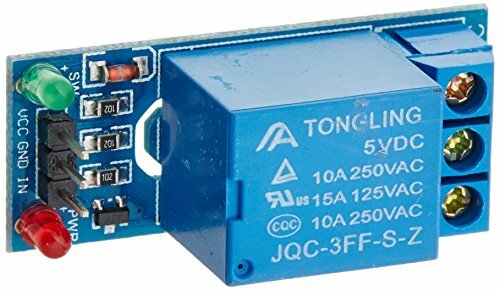 Equipped with power relay, 10a, AC 250V/125V, dc 30V/28V. ;.